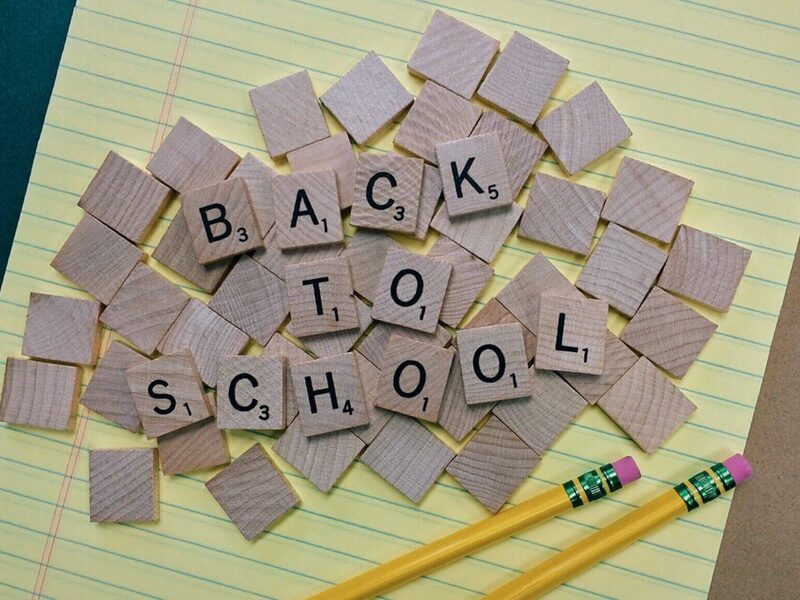 Over the next few weeks I am going to share some of my favorite back-to-school ideas. You know, each year brings a different group of students and while my curriculum stayed the same (unless I switched grade levels), I found my students were so different. Each year brought different challenges. I continue to believe it is my job to get to know my students well; to know what makes them tick. Part of getting to know them involves getting to know what they think they are good at! 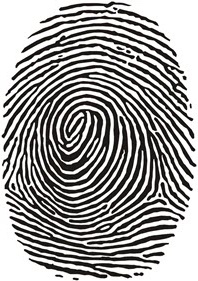 Today’s activity does just that and uses something that is unique to each of us-a thumbprint! When do you use this activity Dr. Jenny Sue? I normally used this lesson on the 3rd of 4th day of the first week and began the activity by explaining to my students that throughout our weekly morning meetings (I held meetings on Monday and Fridays), I would be doing either a fun or self-efficacy building activity (I explained to my students self-efficacy is what we believe about ourselves) that would help us grow as a class or to shift our mindset with regards to our self-efficacy. In this first activity, I explained while we are all humans and we share the same material that makes us human (our DNA), we are unique. So unique that we have different fingerprints! In this activity, they are going to use a thumbprint to make a drawing inspired by the thumbprint!! Now if your students get panicked about having to do a drawing, just remind them it is impossible to do this activity incorrectly-just draw a stick figure if they want!! This is their depiction of something they like to do or something they feel they are good at doing! How do you do the activity? Pass out the thumbprints and give them 3 minutes to draw a scene! After they have completed their drawings, have them get into a group and share what their drawing is about. Then have them share with the class. Once everyone has shared, if they allow you to do so, post the drawings on a bulletin board so everyone can see!! Why I do this activity? During the first month of school, I like to focus on building the identity, connection, and purpose for our classroom. Thumbprint drawings are one of the activities I use to build the identity of my students and our classroom. I don’t know about you, but each year I found my students struggled with understanding how beautifully and wonderfully they were made by God. While I spent most of my life in a public school and could not openly discuss God with them, I found that many of the activities I did pointed them to this truth! Our students come to our classrooms seeking answers to 3 basic questions- who am I? Do you care about me? What can I eventually do with my life? Our students want to feel valued, recognized, and accepted. To build their self-efficacy (what they believe about themselves), we have to give them the opportunity to see that each of them have a unique talent or set of abilities that make them different and yet similar to their classmates. They all have desires, interests, fears, and strengths. Getting our students to open up and be vulnerable may be challenging, but if we can get them to share, we create and deepen relationships! Ralph Waldo Emerson said, “What lies behind us and what lies before us are tiny matters compared to what lies within us!.” This activity is just one that I like to use to get students taking a risk and discovering the unique qualities that lie within them and their classmates. Plus, I just loved seeing their drawings and hearing the funny stories. My students really seemed to love this activity! 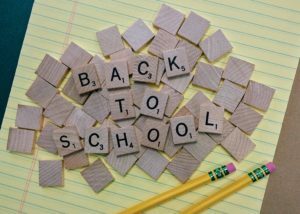 Want more ideas for the first week of school? Download my free idea packet here!